5G capability will extend the functionality of our mobile and Internet-enabled devices in powerful and interesting ways. Behind the scenes, of course, modern telecommunications companies' ongoing investments in cloud-based networking make all the magic happen. Telecom providers today face ever-growing pressure to transform their infrastructure and deliver a fast, seamless, reliable user experience wherever their customers may be. As budgets tighten, providers must maximize their infrastructure investments to derive the greatest value from each server resource. The right systems management solution can help address this challenge by improving operational efficiency, deploying new customer services more quickly, and much more. Together, Ericsson and Intel plan to develop a next-generation infrastructure management platform optimized for the unique requirements of communications service providers. 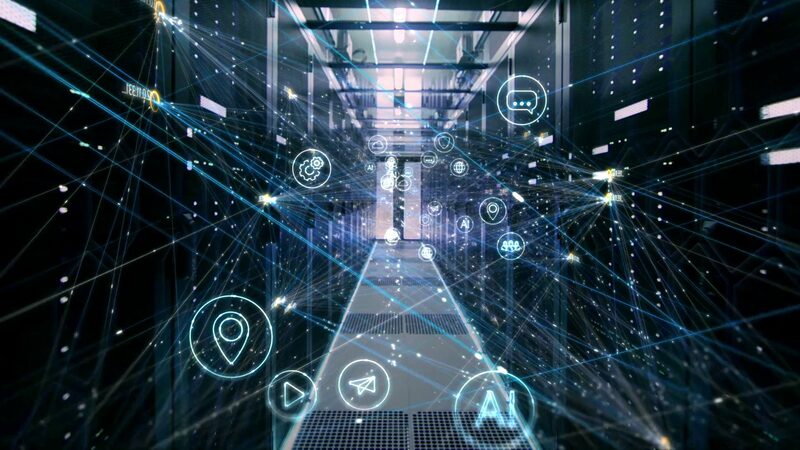 The synergistic effort will result in a management solution that provides data center administrators a more efficient, cost-effective, and fine-grained way to manage a 5G network’s server resources. The multi-year agreement between our companies aligns and deepens the ongoing development efforts of Ericsson's Software-Defined Infrastructure (SDI) Manager* and Intel® Rack Scale Design (Intel® RSD). In turn, telecommunications companies will benefit from a leading end-to-end software solution from Ericsson, combined with the latest technology and architectural innovations from Intel. Intel® RSD architecture enables the ability to access the internal compute, storage, and accelerator resources from each server in a data center. In doing so, data center operators have the flexibility to tap a pool of components to meet workload demand dynamically, rather than adding or replacing entire servers. Ericsson SDI, a foundational component of the Ericsson Network Functions Virtualization Infrastructure (NFVI) solution, provides the capability to control and configure a datacenter's compute, storage, and networking hardware from a central management platform into virtual performance-optimized datacenters. The complementary power of these technologies extends the agility of the cloud to the infrastructure control interface, enabling unified management capabilities that accelerate hardware provisioning, simplify the workload migration process, and facilitate resource transition to production environments. In doing so, these capabilities help reduce the system’s overall cost of ownership. A management solution based on an open interface also offers communication providers the freedom to select the hardware that best serves their needs without compromising the efficiency, agility, and transparency necessary to enable Network Functions Virtualization (NFV), distributed cloud, and 5G capability. At Mobile World Congress 2019 in Barcelona from February 25-28, attendees can preview the joint development efforts. Ericsson will demonstrate its SDI Manager with Intel® RSD support at Hall 2 Stand 2O60 and Intel will also be meeting privately with telco customers to showcase future architectural designs in the NDA private suite of its MWC booth at Hall 3 Stand 3E31 by appointment only. Please contact your Ericsson or Intel field sales representative to find out more. 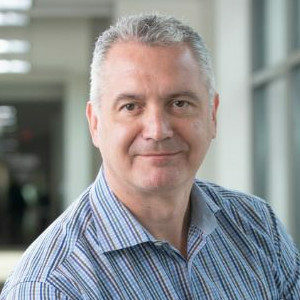 Phil Harris is a vice president in the Data Center Group (DCG), as well as general manager of the Datacenter Solutions Group at Intel Corporation. He develops the strategy, roadmap, and lifecycle for Intel's differentiated systems based solutions. He is further responsible for driving market and industry adoption of Rack Scale Design as the leading platform for Hyperscale applications, as well as service development and deployment. Prior to joining Intel, he served as a vice president and senior vice president for Riverbed Technologies, BMC Software, and Cisco Systems. He led groups within those companies in a variety of projects featuring cloud services, automation, and innovative service provider models. Harris holds a B.S. in Electrical Engineering from the Willesden College of Technology in the UK.